Simple Craze is excited to offer Buy Now, Pay Later services. 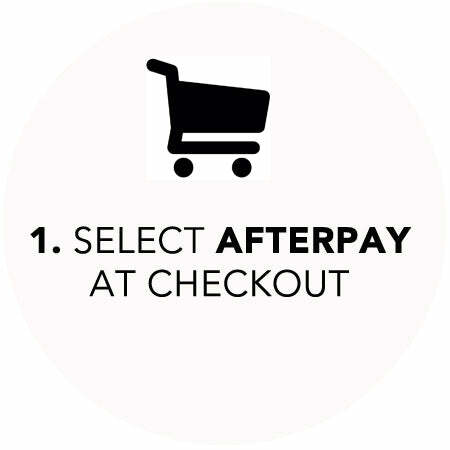 With Afterpay you have to opportunity to purchase what you want now while items are in stock, and pay later. Approval is instant with not credit check. Interest free payment installment plan, and best of all you´ll receive your merchandise with no additional wait. BUY WHAT YOU WANT AND GET IT IN NO TIME! NO NEW CREDIT CARDS, NO LENGTHY FORMS. IT'S EASY! Please allow your Afterpay purchase to process completely before exiting or clicking off the screen, as this may cause your order to not generate in our system. Can I return an Afterpay purchased item? Yes! Simply lodge your return through the normal process and once the item is returned to our warehouse we will notify Afterpay to release the payments you made back into your nominated account. Please note: We will only be able to process your refund through Afterpay once your return reaches our HQ and gets processed. You may still need to make payments while your return is coming back to us or waiting to be processed, but everything you pay for the returning items/s will be refunded once processed through our system. What if my Afterpay order does not arrive? Simply contact our Customer Care team and they will assist you in locating the parcel. If I don’t have a credit or debit card can I still use Afterpay? Unfortunately not. Afterpay require a Credit or Debit card in your name to be supplied in order to use their services. 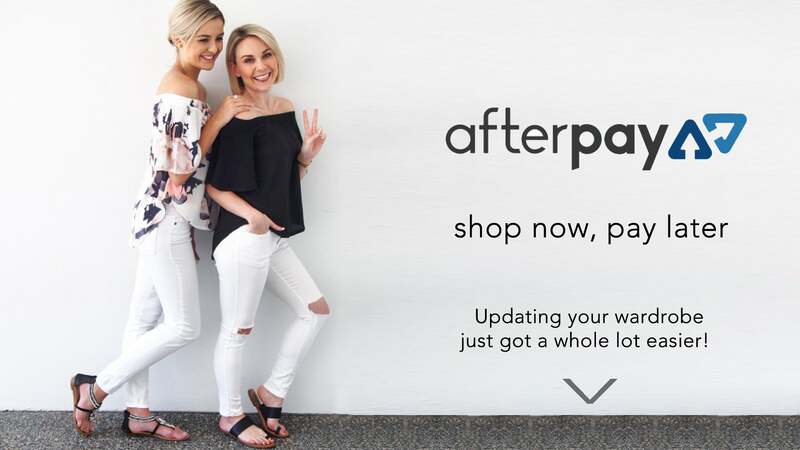 Is Afterpay a credit card? No. 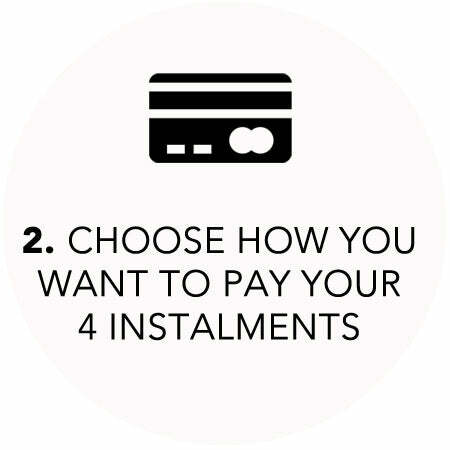 Afterpay is simply a service that will charge an existing credit or debit card for the 4 instalments of your order. What if I have a problem with my Afterpay payments or account? You will need to contact Afterpay directly in relation to anything issues regarding your purchase. Is there a limit to how much I can spend on a single transaction? Yes, you can spend up to $1000 in a single transaction. Many people want to have fun on the beach or in the ocean when the temperatures start to rise. This tie dye design maxi dress will make you look as if you are a beach bound island goddess. The top has a tank style cut with a dipped and rounded neckline. This sleeveless maxi dress is ideal for those hot and steamy days. The body of the dress has a close fit design. The skirt of the garment has a looser cut. This cut offers a comfortable fit all day long. The dress is made from a soft cotton blend fabric. A sky blue dye has been added to this fabric. A white tie dye design has been added to this dress. REMARK Please note that due to limitations in photography and the inevitable differences in monitor settings, the colors as shown in the photograph may not correspond 100% to those in the items themselves.